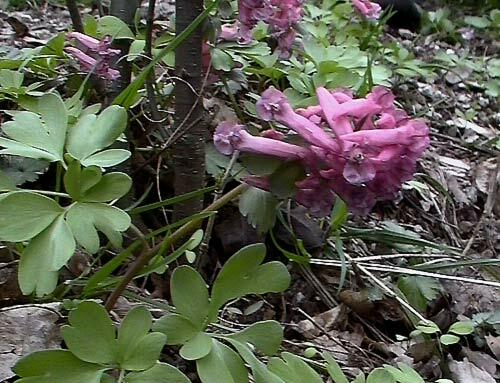 Corydalis cava– Lover Austria. (Austria). Generally the Austrian species do not have beautiful colours.